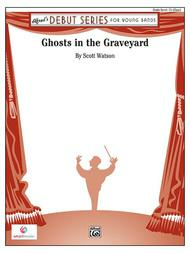 Composed by Scott Watson. Concert Band; Performance Music Ensemble; Single Titles; SmartMusic. Alfred Debut Series. Fall; Halloween; Novelty. Part(s); Score. 61 pages. Alfred Music #00-26810. Published by Alfred Music (AP.26810). 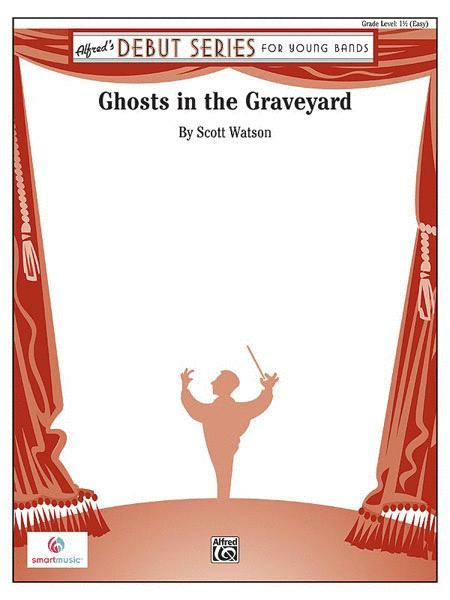 Named after a well-loved children's Halloween game, this wonderful selection for young band brings the spooky sounds of haunted houses and Halloween to life. Whether you program it in the fall, winter, or spring it's sure to be a favorite. The piece gives your low brass and woodwinds some prominent melodic material, makes clever use of novel percussion, and even includes a flute section "scream!" (3:00) This title is available in SmartMusic.